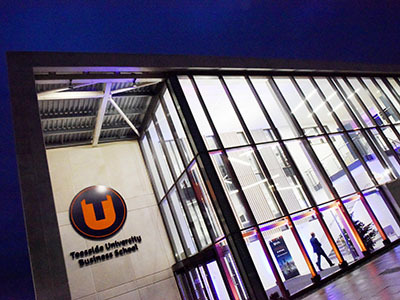 Teesside University - for innovative businesses with big ideas and ambitionsOur business team will help your company to make the most of all the knowledge, insights and networks that Teesside University has to offer. For the clarity to see where you can go, the connections to get where you want to be and the power to unlock real value in your business - talk to us today. Here's a flavour of our research and business work, inspiring you to discover new ways of working with us.